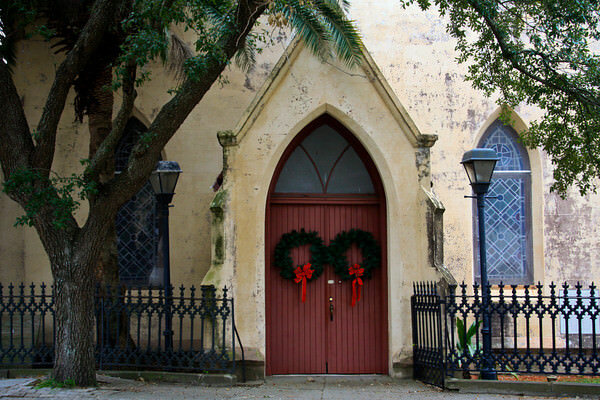 Spending Christmas in Charleston is like taking a trip back in time. 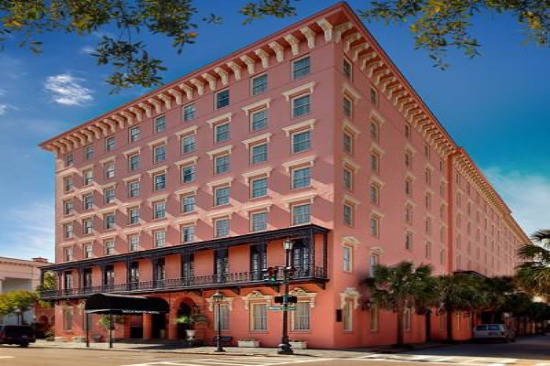 Antebellum mansions adorn with garland, holiday traditions passed down from the earliest settlers, and Gullah spirituals and holiday tunes. 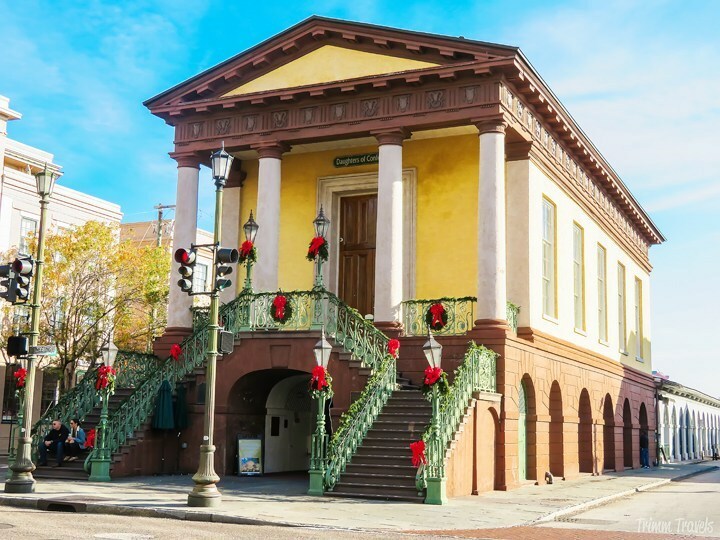 December is jam-packed with Christmas activities to get you in the holiday spirit and the mild temps makes this an ideal time of year to visit and soak up some of Charleston’s fascinating history. 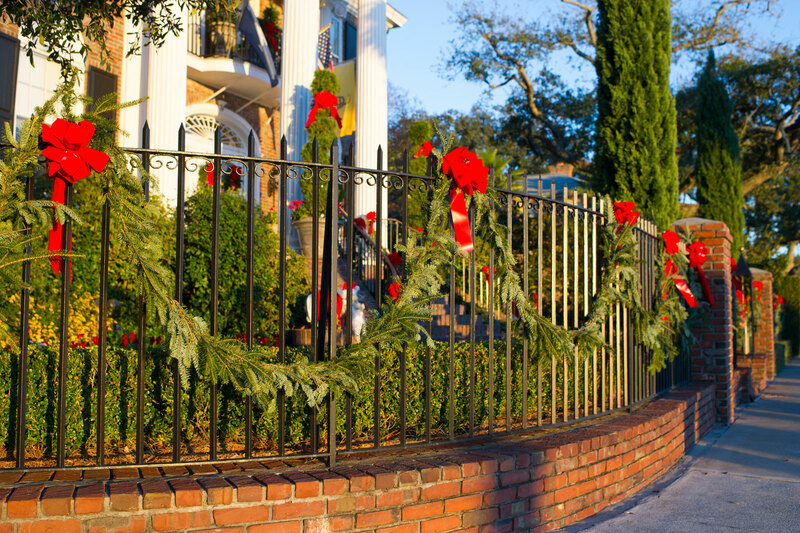 Winter festivals, holiday walking tours, parades, plays, concerts and light displays are just a few of the reasons why Travel + Leisure named Charleston one of the best places to visit during the holiday season. 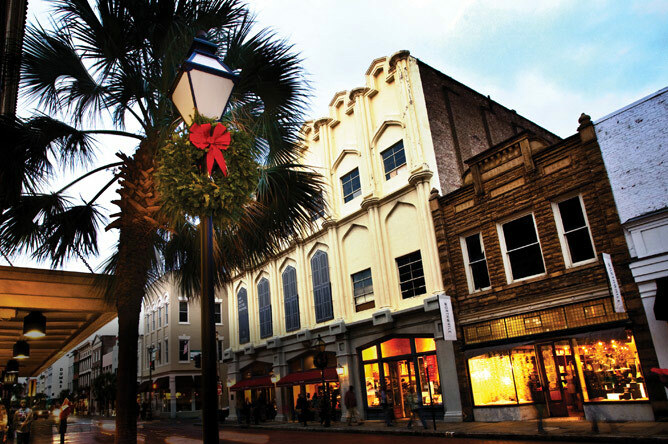 Holiday shopping is another activity that draws visitors to Charleston this time of year. 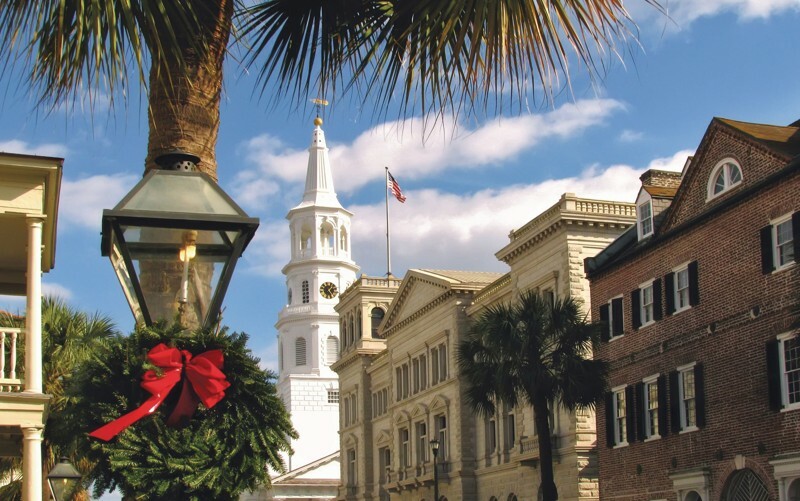 Whether you are gift shopping or shopping for yourself, Charleston has lots of options including the iconic King Street, the Historic City Market, the Holiday Market in Marion Square and several outlet and open air malls in the area. 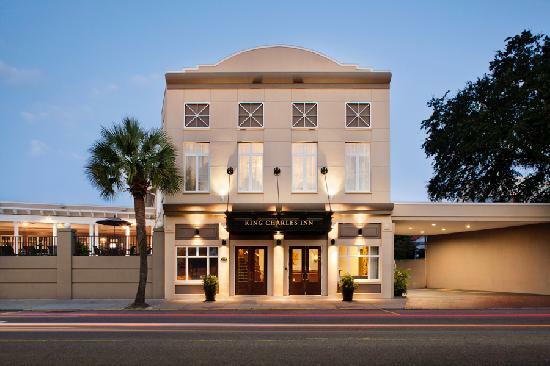 And after a day of sightseeing and shopping, relax and enjoy some mouth watering Southern food and holiday favorites at one of the many award-winning restaurants in Charleston. 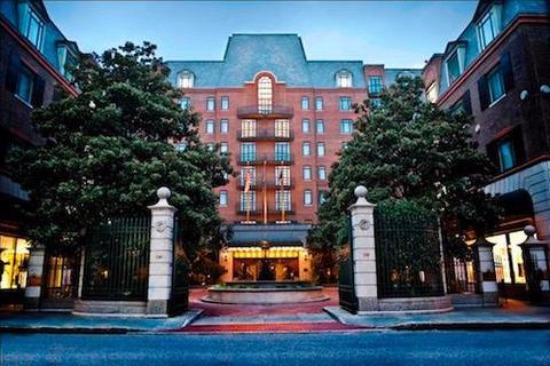 Christmas draws in a large number of visitors and numerous hotels in Charleston offer special holiday packages so remember to book well in advance to ensure you can find a place to stay. 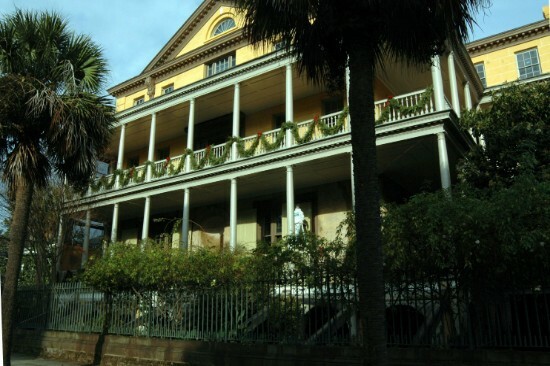 The Aiken-Rhett House, built in 1820, was one of the most stylish homes in Charleston. 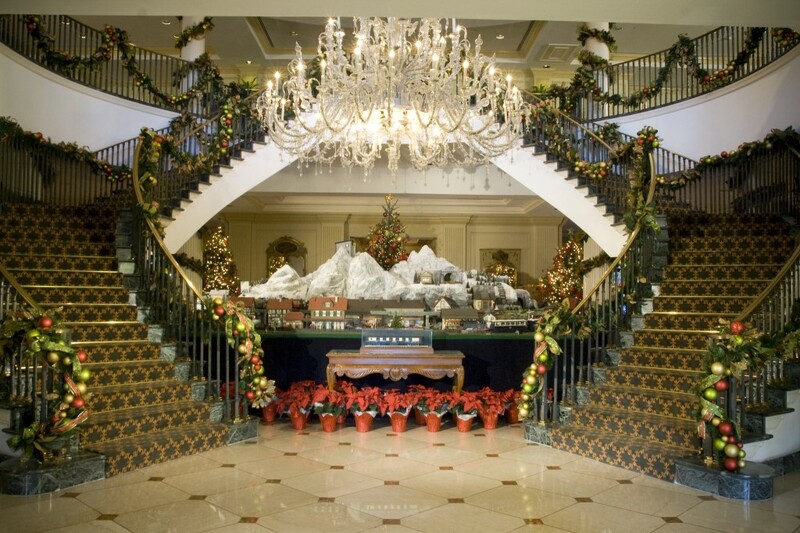 The owners adopted the increasing popularity of Victorian-style Christmas trees which are recreated today. 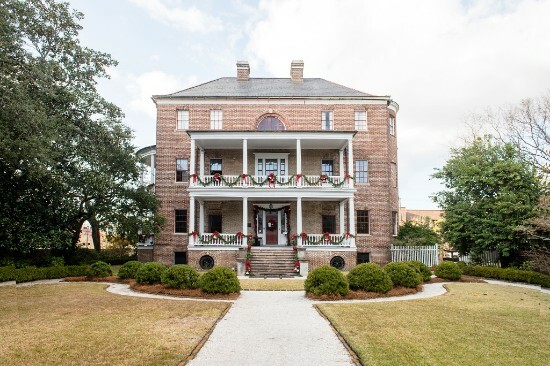 Visit the Nathaniel Russell House and learn about the Charleston festivities, decorations and traditions in the early 1800’s. 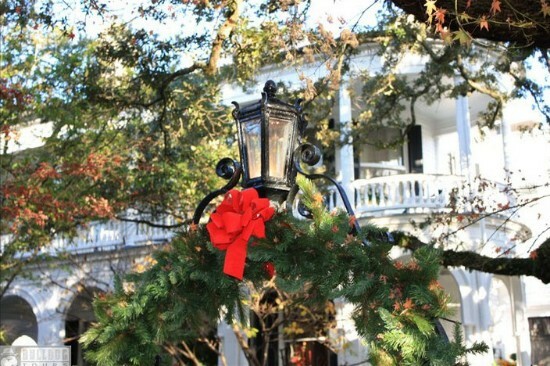 The house, built in 1808, is decorated inside and outside with Christmas decor. 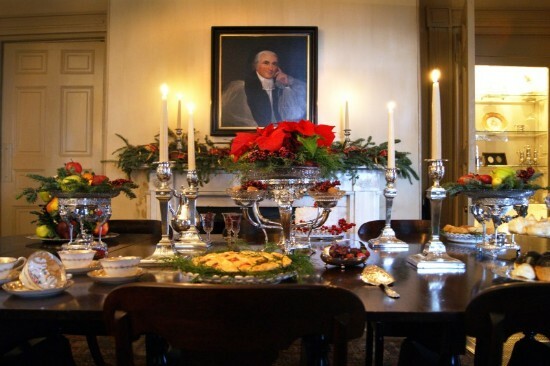 Tour the impressive Joseph Manigault house and learn about the holiday traditions of the time. 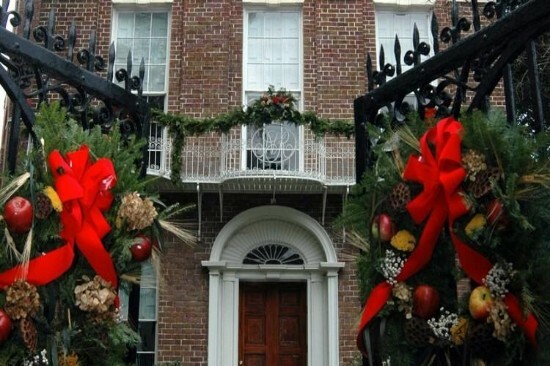 The house is decorated by the Garden Club of Charleston using arrangements made exclusively with historically accurate plant materials that would have been cultivated in Charleston during the early 1800's. 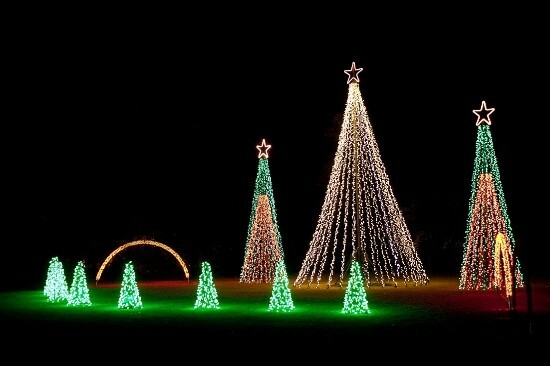 The Holiday Festival of Lights at James Island County Park is known for its three-mile driving tour decorated with thousands of lights. 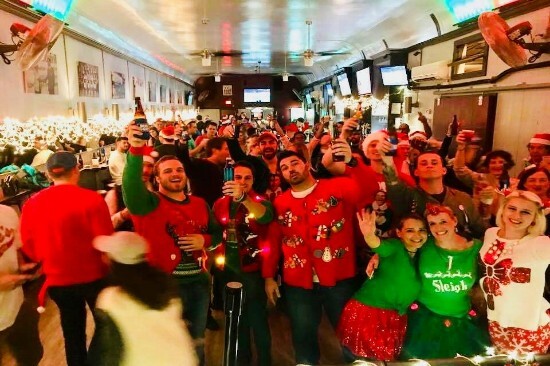 Visitors can also wander through festival shops, ride the festival train, make s’mores at the marshmallow roasting pits, and explore Santa's village. 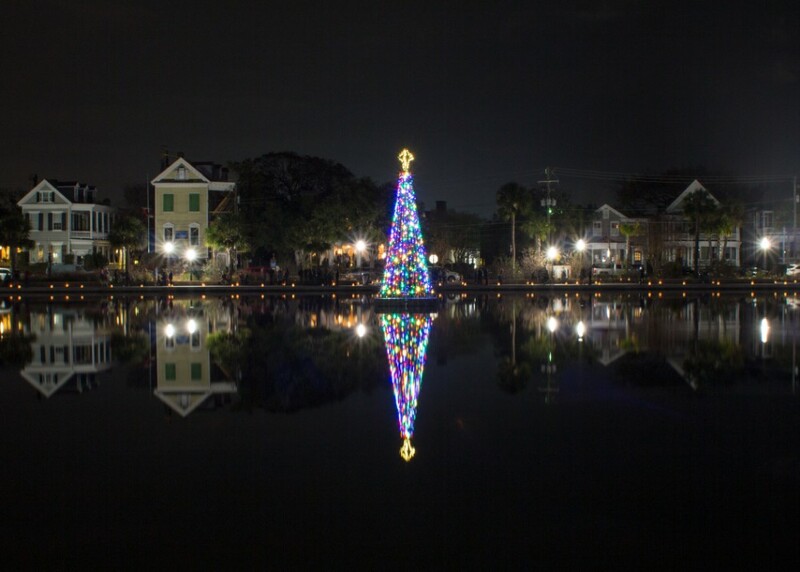 Come aboard the Carolina Queen for the Keep the Light Shinin’ Holiday Dinner Cruise featuring The Plantation Singers. 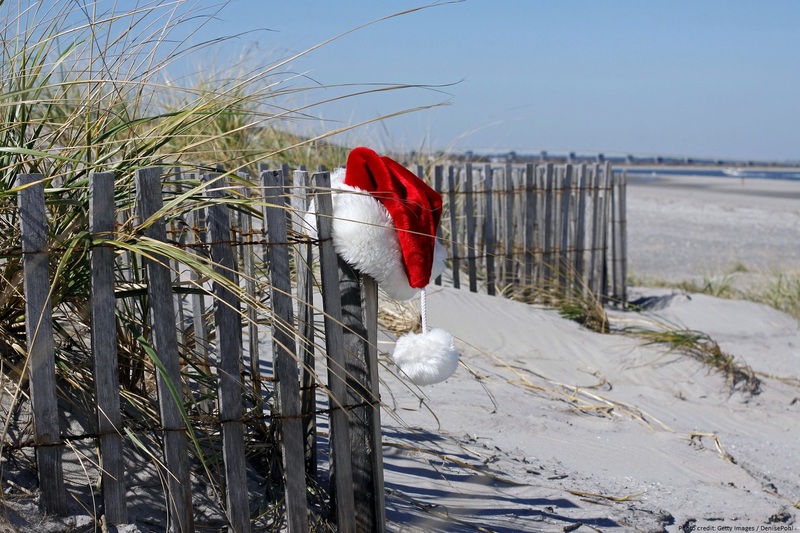 Enjoy a delicious buffet, 2 hour cruise, Gullah spirituals and holiday tunes. 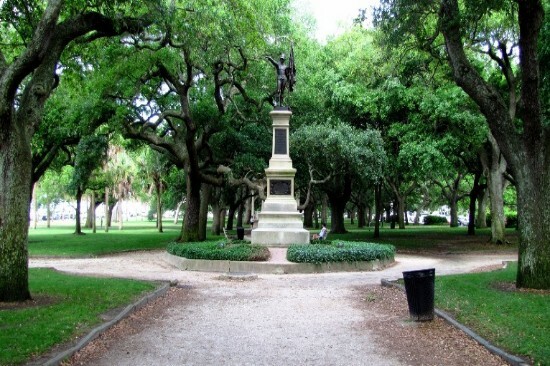 Enjoy Charleston’s mild climate with a narrated stroll through the historic district. 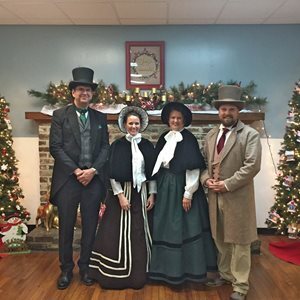 Visit special landmarks and learn about what Christmas was like in Charleston in antebellum times. 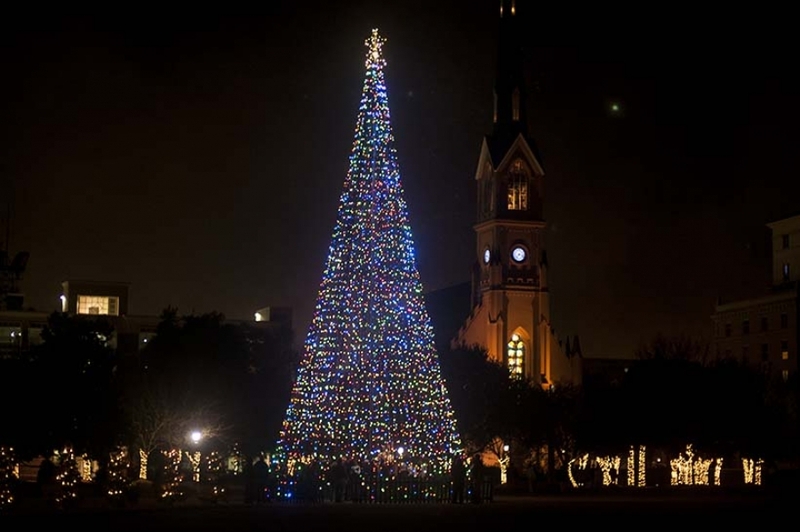 The tour ends in front of the Mills House Hotel’s grand Christmas Tree. 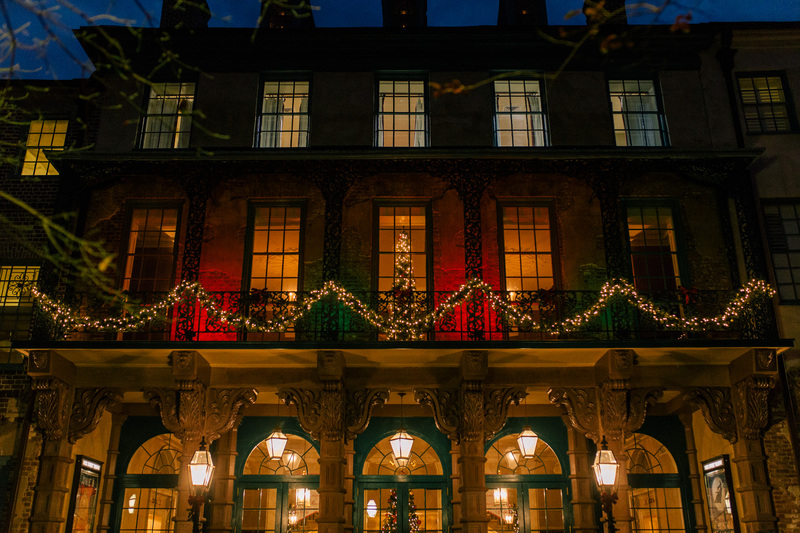 Join expert guide and native Charlestonian Laura Wichmann Hipp on a festive behind-the-scenes Christmas tour of three private homes. 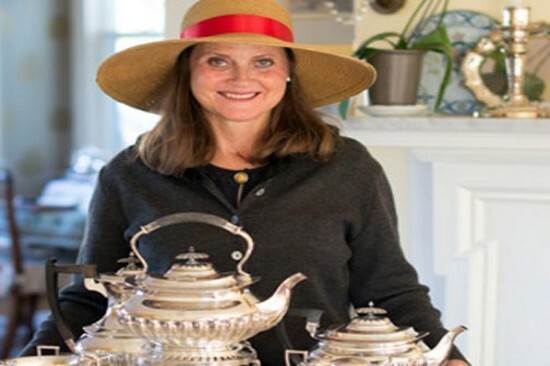 The tour begins with a full breakfast and ends with high tea. Reservations are required. 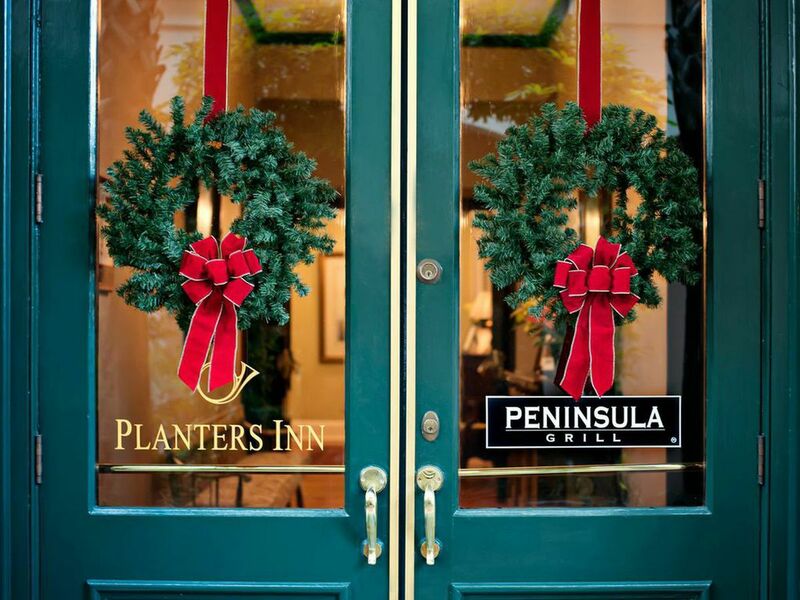 Embark on a holiday adventure to celebrate local food, flavor and fun. 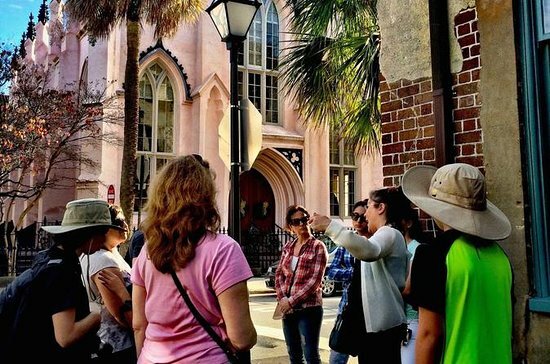 This tour will visit several pubs and taverns while the guide shares stories of Charleston’s unique culture and history. 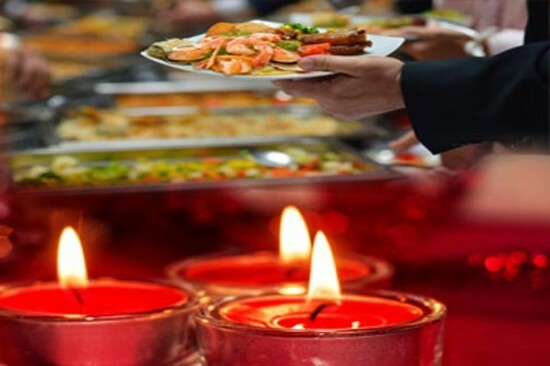 Sip on your favorite beverage and enjoy complimentary appetizers and holiday treats while learning about the Holy City.